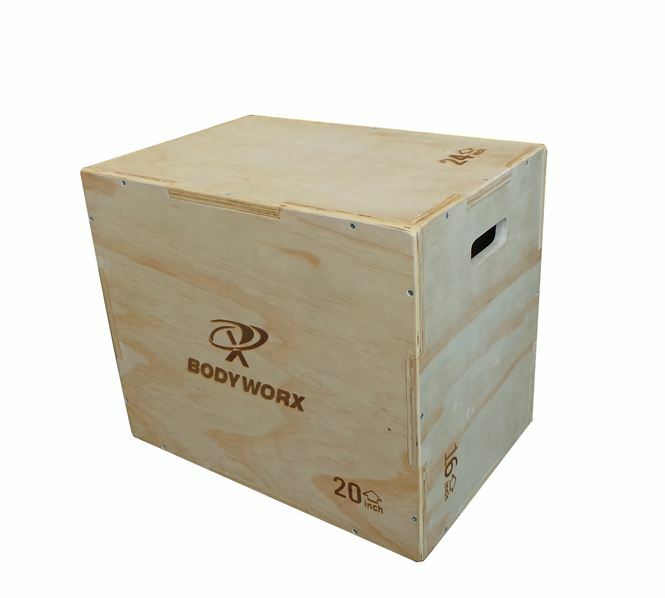 Great CrossFit Equipment packages available! 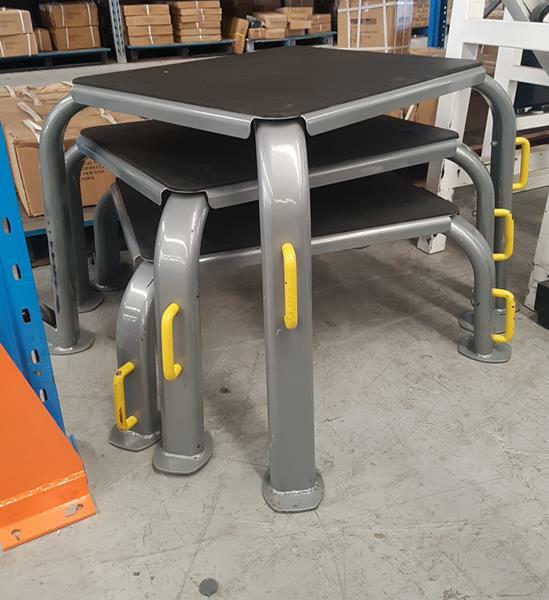 Take a look at the large range of crossfit equipment available. 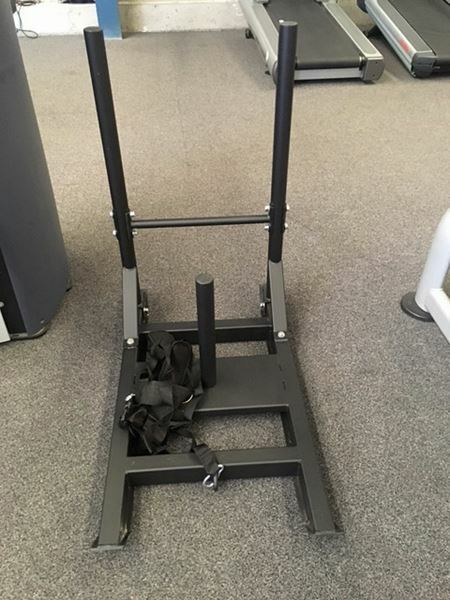 Brand new commercial grade sled. With handles and wheels for easy movement and storage!